Technology continues to shift in favor of customers. Rapidly evolving technology has raised the standard of customer service levels for everyone – Your customers are now beginning to expect a different level of engagement from your business consistently. Here’s where concepts like ‘Mobile Moments’ come into play. Consider a point when your customer has a need – they should be able to pull up their mobile phone in that moment, instantly, and consume your service effortlessly. If so, then you are serving the customer at their “Mobile Moment”. Your company should be present within that moment of your customer’s need. Your services should be easily accessible and, even better, you should anticipate their needs as those needs evolve. Finally, you should have resilient processes and technology systems of engagement to serve that need in a compelling way. This defines your “customer engagement” strategy, which is absolutely essential. Mobile Apps will be a major part of technology systems of engagement. Websites can factor into the solution, but only partially. See 7 Reasons to Build a Mobile App for a fresh business perspective. 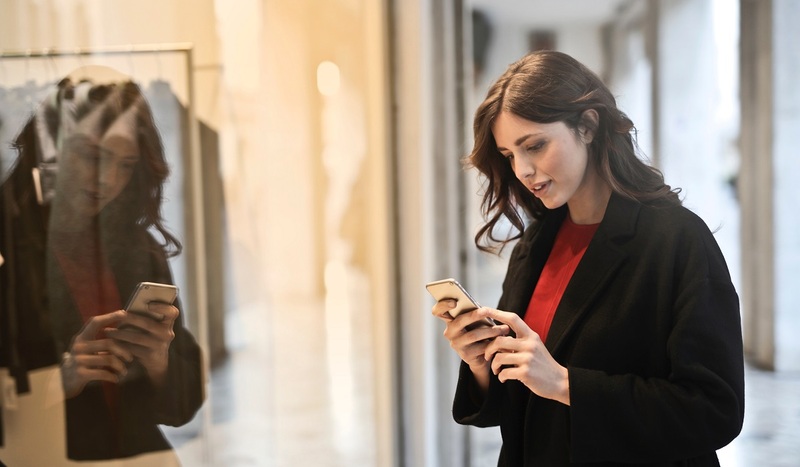 Every business has “Mobile Moments” – and you can apply this concept, not only to your business customers, but also to your partners, employees, and salespeople. Identifying and addressing their “Mobile Moments” can improve your company’s performance by servicing your most valuable people in their moment of need. Collecting and analyzing valuable information about your customers at every possible touchpoint will help you in identifying the mobile moments that make the most sense to your business. This is the reason why transport service apps like UBER and food delivery apps are such a huge hits – their core business model is built around servicing mobile moments of their customers. There are numerous emerging technologies that take this notion to a new level. These technologies, along with an overarching digital strategy, are what Digital Transformation is all about. Here are 5 Technology building blocks to disrupt your competition through customer systems of engagement. Identifying your customer’s journey, designing customer experiences, and crafting technology solutions that address those “Mobile Moments” are key concepts that are not yet mainstream in the marketplace. Act on it now! And you will be the one to disrupt your industry! CoStrategix specializes in defining ideal Mobile Moments for customers and then designing mobile apps and experiences around those Mobile Moments to convert them into new revenue streams. Give us a shout out if you need any help in defining key mobile moments for your business.